The Summer and Fall have been an exciting and busy time for me as part of the Erie Chamber Orchestra family. 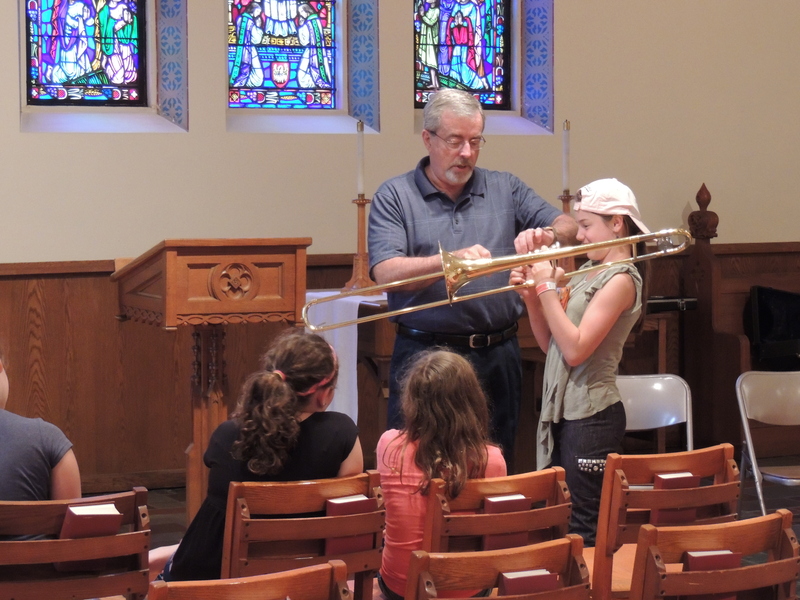 From the Movie Show that we have been rehearsing and performing at a wide variety of venues to the brass quintet performances upcoming for the holiday season we have reached a large part of the greater Erie community. 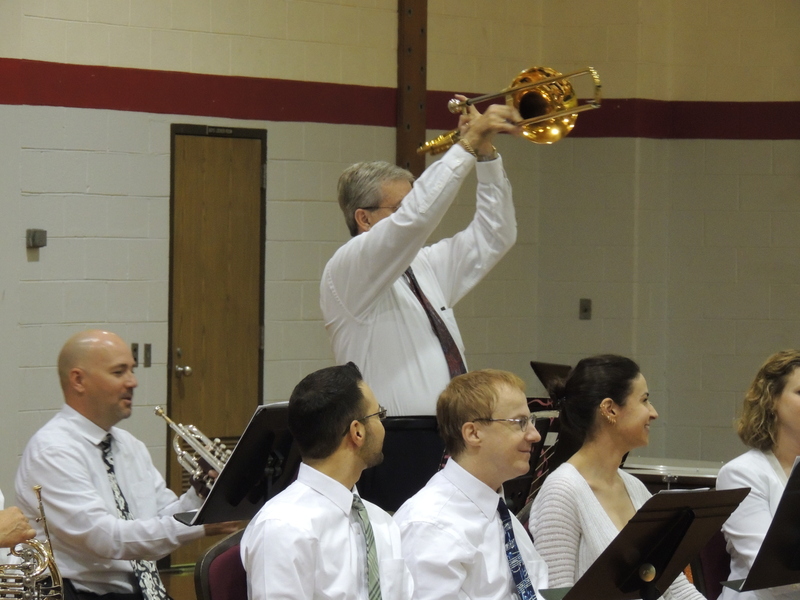 The regular concert series has also been a great outreach as well as we play to large and enthusiastic audiences. WQLN has been extremely helpful with our outreach broadcasting live a number of our small ensemble “shows”. They have helped us reach an even greater audience and I’m sure that many listeners have come to check out the live performances. One of the personal highlights for me was the week we spent visiting schools throughout the city. The look of awe and the wide-eyed excitement of the children as many experienced live orchestral music for the first time was so gratifying. The Green Eggs and Ham concert that we played for them was great fun to play and share with the hundreds of young people in attendance. 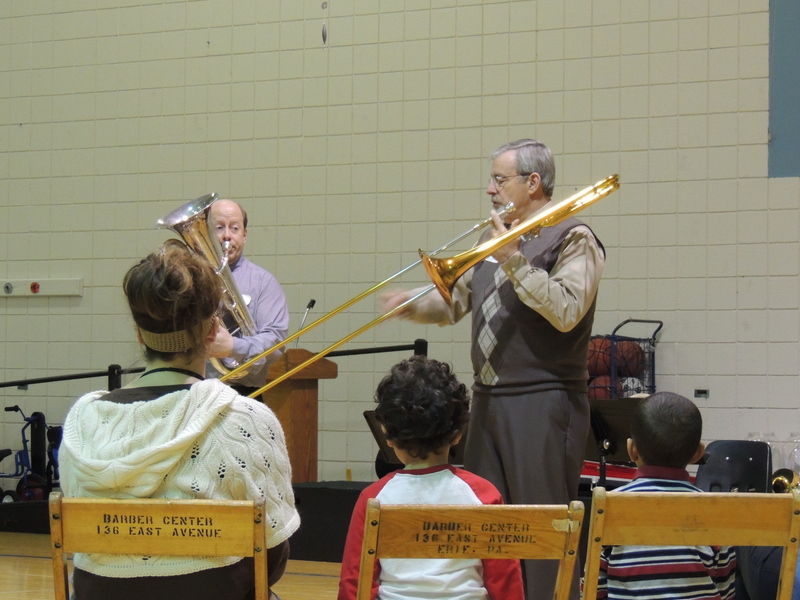 The other big thrill for me was to perform the “Movie Show” and then later the low brass demo/petting zoo at the Barber Center. The children and adults that attend there were fascinated and excited. It was heart-warming to see and watch their responses to what we did there. I am so fortunate to be able to share the gift of music that I have been blessed to have with so many people in so many situations. Thanks to the Erie Chamber Orchestra, I have the opportunity to give back what was given to me.